How do I buy a CONNEX Nationwide Business Opportunity? Free to the homeowner, CONNEX coordinates all types of services and removes the headache of researching, hiring and coordinating installations from their shoulders. 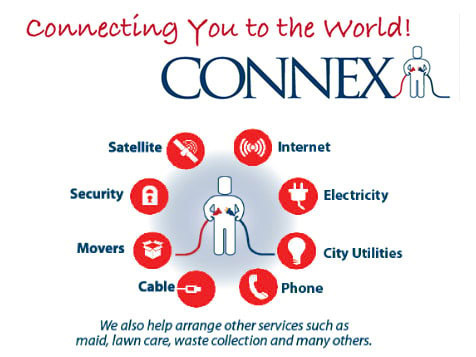 In essence, CONNEX is a one-stop-shop for consumers to set up utilities, communication and home-related services. Save people time, money and aggravation. Become the expert to connect people to the world for just $10,000. Work from home and be up and running in weeks. CONNEX Nationwide is not currently active in our directory, but here are some other recommended selections for you to explore.